Carmen Weisskopf is a member of theÂ !Mediengruppe Bitnik (read – the not mediengruppe bitnik). !Read or Read about themÂ here. “In early 2013 !Mediengruppe Bitnik sent a parcel to WikiLeaks founder Julian Assange at the Ecuadorian embassy. The parcel contained a camera which broadcast its journey through the postal system live on the internet. They describe Â«Delivery for Mr. AssangeÂ» as a SYSTEM_TEST and a Live Mail Art Piece. And this is exactly what her talk is about. Radio On broadcasts this talk and the discussions that were held at the AND festival in London. 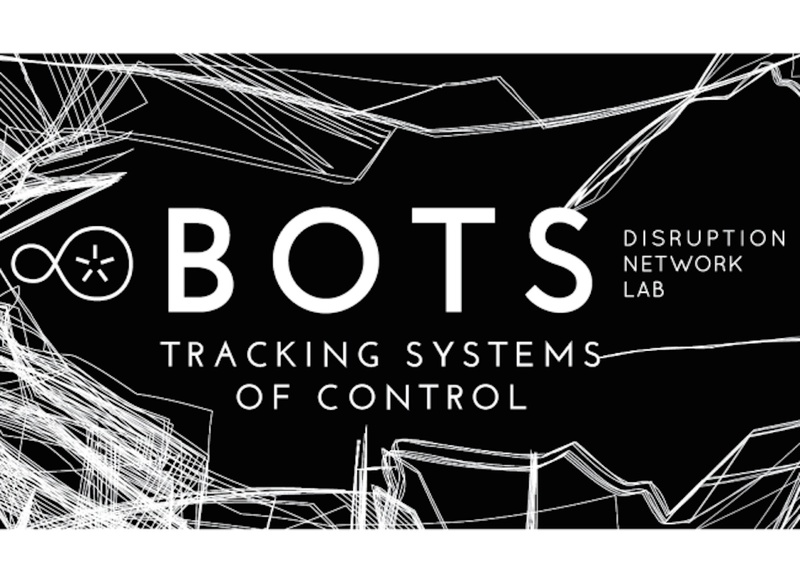 The conference was curatedÂ by Disruption Network Lab.